Our mission at Cottages of Lake St. Louis is creating loving homes where Elders continue to live fulfilling lives, supported by quality care, choice, and positive relationships. Cottages of Lake St. Louis consists of small 10 person households with state of the art amenities, rehabilitation and consistent friendly caregivers. In our homes the schedule of each Elder is decided by the Elder, not a calendar on the wall. Our caregivers are dedicated to the home, creating a meaningful relationships with those who reside there, and this consistency helps to create a “knowing” that is not otherwise possible. 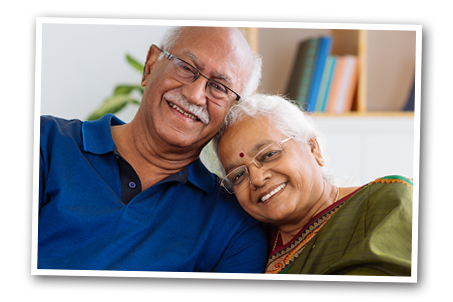 Our goal is to facilitate the Elders independence and ability to pursue their interests. While Cottages of Lake St. Louis is licensed as a skilled nursing community, the six cottages are designed to look like the single-family homes in the surrounding neighborhood. Homes feature high ceilings in the hearth rooms of each cottage, large windows throughout for natural light, and private bedrooms, each with a private en-suite full bathroom. Elders of each home share meals at their common dining table located in an open concept kitchen and dining room area where family members of the Elders are encouraged to join them. Cottages of Lake St. Louis are locally owned and operated by Focused Senior Communities and is Missouri’s first Green House Project community. THE GREEN HOUSE® Project model of care specializes in providing skilled nursing care in a facility that is designed like a home. Elders can reach beyond the status quo in a Green House Project facility and are assisted and encouraged to thrive and grow despite their need for skilled nursing care. 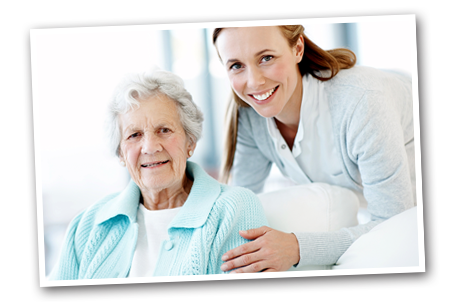 Staffing ratios are among the best in the area, allowing for maximum interaction and total care of each Elder. This model gives Elders the ability to be a part of life in the home, planning, suggesting and/or engaging in activities and meals, or, sitting and chatting with the staff while they prepare the meal in the home. At Cottages of Lake St. Louis residents become part of a family and are allowed to be fully themselves. Each home at Cottages of Lake St. Louis is staffed with a dedicated, self-managed, team of Certified Nursing Assistants (CNAs) and Nurses. While these care partners provide around-the-clock personal care and manage the home, a total wellness support team of social workers, therapists, physicians, activity coordinators, and dietary professionals are a very involved part of the multi-disciplinary team. The requirement to have a team of nurses working around the clock is something that sets Skilled Nursing Facilities apart from other types of care, and that we believe provides for a higher quality of care for Elders. 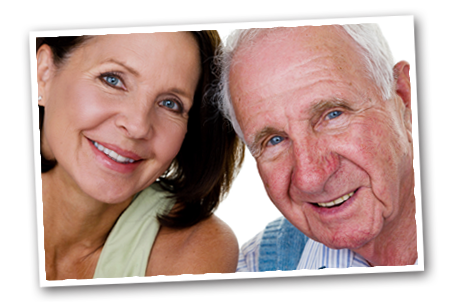 Our goal at Cottages of Lake St. Louis is to see every Elder live each day to the fullest.